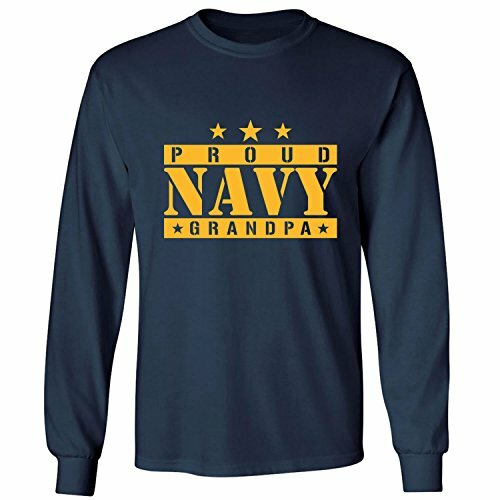 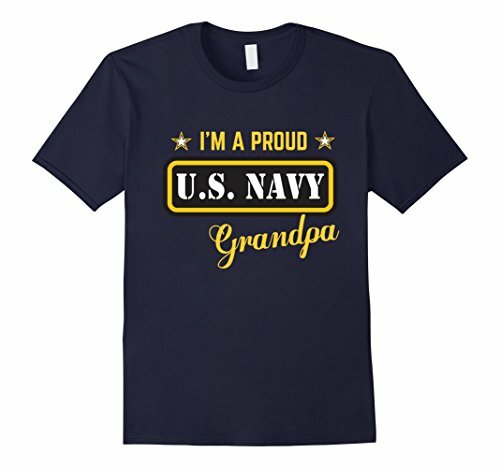 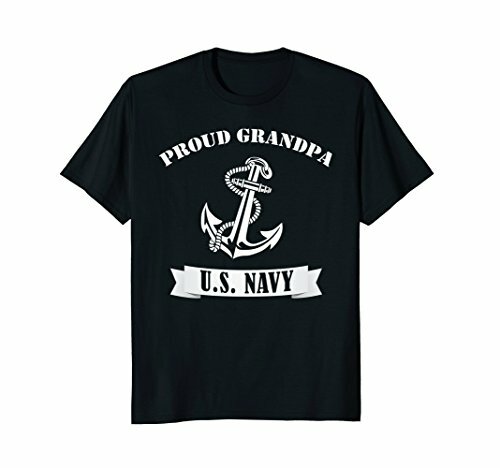 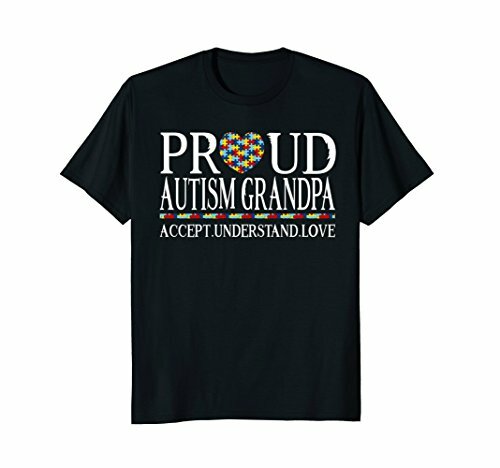 This sporty shirt features "PROUD NAVY GRANDPA" on the front on an Adult Long Sleeve T-shirt. Taped neck and shoulders. 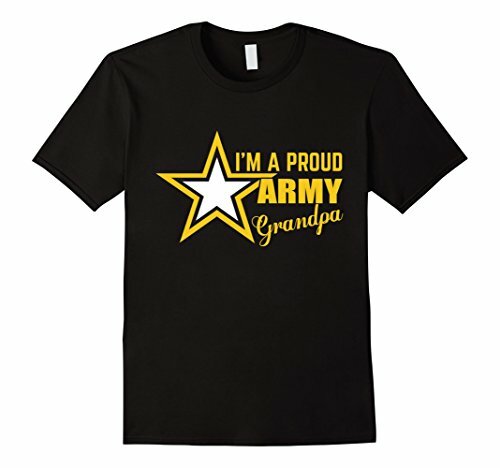 Double-stitched sleeve and bottom hems, quarter-turned body. 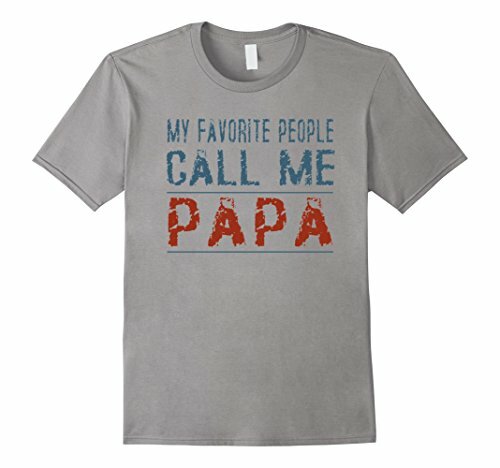 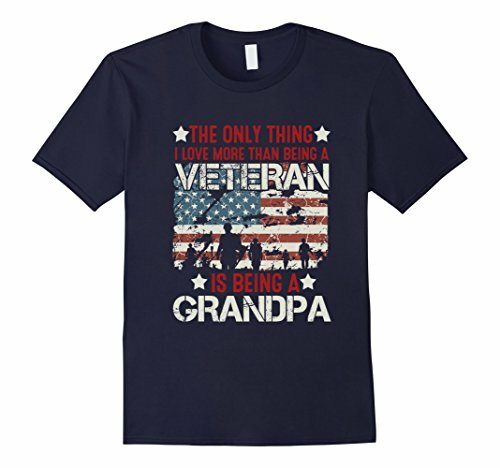 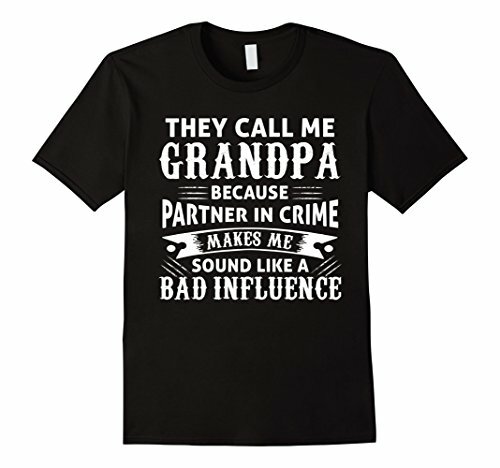 Copyright © Wholesalion.com 2019 - The Best Prices On Proud Grandpa T-shirt Online.